AZ Suplier LLP is an authorized distributor of Spirax Sarco. in Aktau, Kazakhstan. 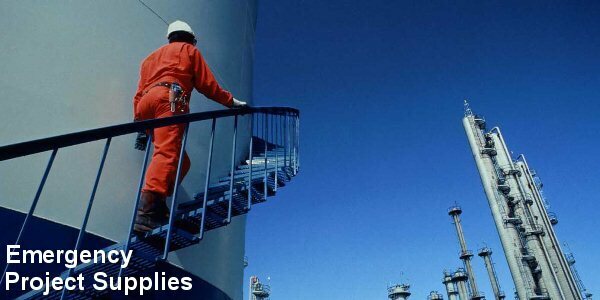 AZ Supplier is a well-resourced and full-service oilfield supply company serving the regional Oil, Gas and Petrochemical Projects and Industry in Kazakhstan. The company has associations with renowned manufacturers, major mills and suppliers across Europe, USA, Far East and the Sub-Continent. There is no any limitations for the facilities AZ Supplier can offer to our customers. 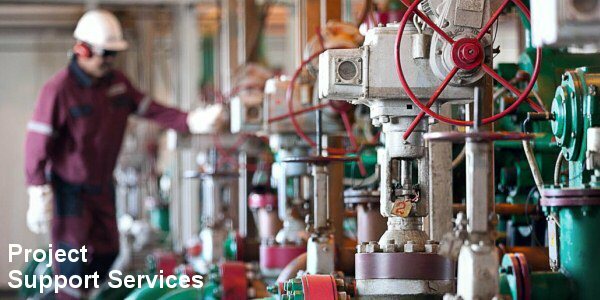 We can supply everything you need from any point of the world within the shortest terms saving your time and money. AZ Supplier supplies for drilling and exploration projects with a wide range of office, camp, electrical and electronics equipment. We have experience, knowledge and capability to supply the required brand equipment for the best price and delivery. 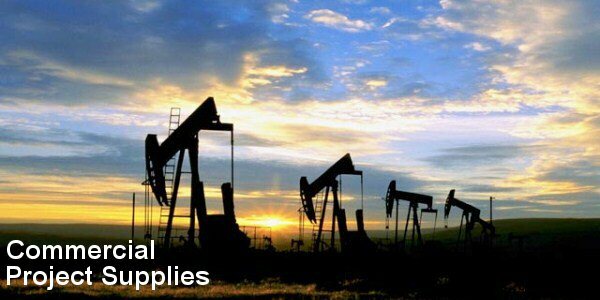 Major Oilfield product brands that AZ Supplier supplies in Kazakhstan: Bently Nevada, Armstrong Hoses, Baumer, ClampOn, Spirax Sarco, James Walker, Merla, Noksel, Gurgenler, L.C.M. Italia, Elora Tools, Force, Eland Cables, 2M Kablo, Cooper Crouse, Osram Lights, DNH Speakers, Warom Group, Draeger Safety, The Harris, Emerson, Keer Pump, Alfa Laval, ABB, SKF, Weidmuller, Prysmian, Schischek, Brady, Schneider Electric, DuraLabel & etc.